The OATUG Emerging Leaders (formerly known as the OATUG Young Professionals Forum) is focused on helping people who are just beginning their career with Oracle Applications or just beginning their career in general. Grow in your career by networking with peers and mentors as well as registering for helpful educational content. Webinars are held multiple times a year with a focus on professional development or Oracle Applications topics. Ask questions, find helpful articles and network with your peers on the OATUG Emerging Leaders LinkedIn Page. The OATUG Emerging Leaders Mentoring program is an opportunity for young and new professionals to guide their professional and career goals with an OATUG mentor. Mentees will be matched with a mentor that will help them set goals in areas such as networking, career aspiration, being a new manager or general professional development guidance in the applications and technology space. The program is designed to help facilitate guidance, support and achievement among OATUG members within the applications and technology space. This program is only for current OATUG members with the exception of current students. For more information on the OATUG Emerging Leaders Program, please review the Mentor and Mentee guides. Interested in becoming a mentor or a mentee? Complete this short questionnaire. 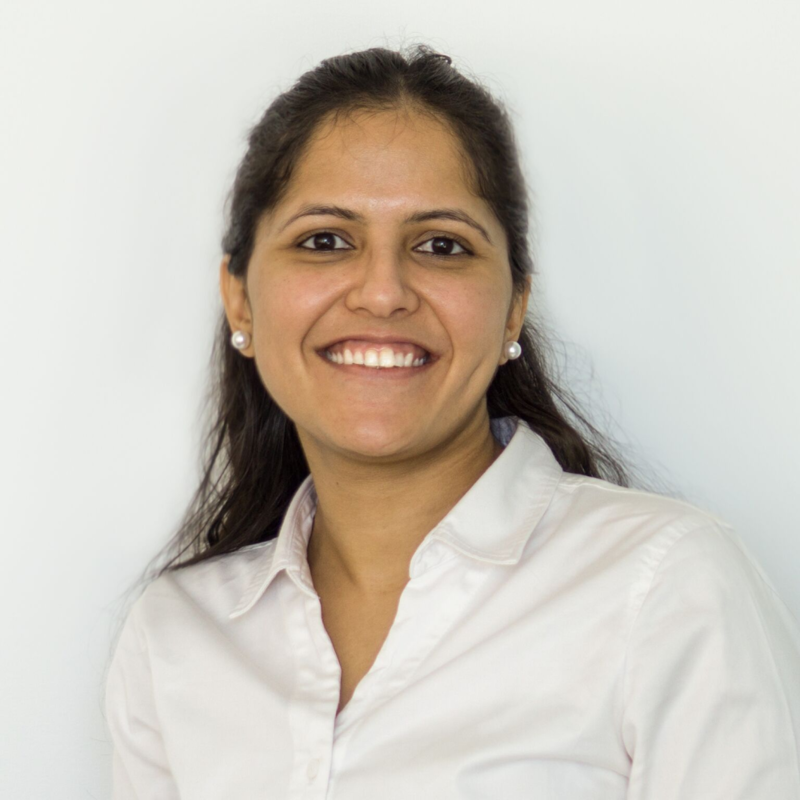 The OATUG Emerging Leaders would like to congratulate Astha Patni, Consultant with Performance Architects, Inc., for being named the inaugural 2019 Women in Technology Award Recipient. The Women in Technology Award is awarded to one outstanding woman working in the technology and/or applications space for 10 years or less. Astha was awarded this award based on her extensive experience working in Business Analytics and Reporting. She also has extensive experience working on various data visualization projects helping businesses to use their data and make informed decisions. Astha uses a combination of training, a comprehensive communication strategy and user-centric features and designs to help actively spread awareness about technology in her organization and community. Join the OATUG Emerging Leaders for our next webinar on Wednesday, May 22, 2019, at 1:00 p.m. EDT. During this session, Emerging Leaders Chair, Russell De Leon will share with attendees how the OATUG Emerging Leaders Program can help those who are just beginning their careers with Oracle Applications and Technology or just beginning their careers in general. Register now to reserve your spot. Is there something specific you want to hear about on the next webinar? Or maybe you want to present the next webinar? Let us know! Take our survey to let us know what you want to see from the forum, and to help participate. If you want to get involved, join our email list or have any questions about The OATUG Emerging Leaders, please contact Tiffany Thomas. How do you Learn? Does Your Organization Understand that Training has Changed? Presenter: Doug Hahn, Invesco and Kaberi Nayak, MITRE Corporation. Big Data - What is it and Why does it Matter to Me?